Time to cut a track! Just above our guitar workshop is our fully equipped recording studio! With Pro Tools 12, Logic Pro X Cubase we have not only the industry standard software for audio editing and capture BUT also the equipment to go with it! Fully multi track capable from anything from a solo artist to a band ready to record their debut album if you need your songs recorded we can do it. With onsite amps, drums & instruments there's not really anything else you would need to get that killer track nailed down and ready for the world to hear. 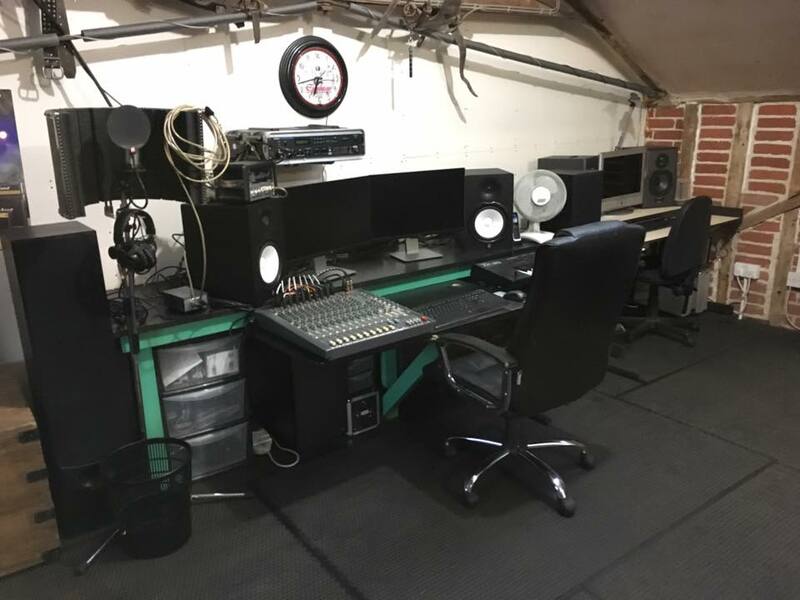 Starting from £150 a day that will include the services of our head Studio Engineer William who is qualified in Music Production and specialises in Recording and Mixing tracks to the way you want.